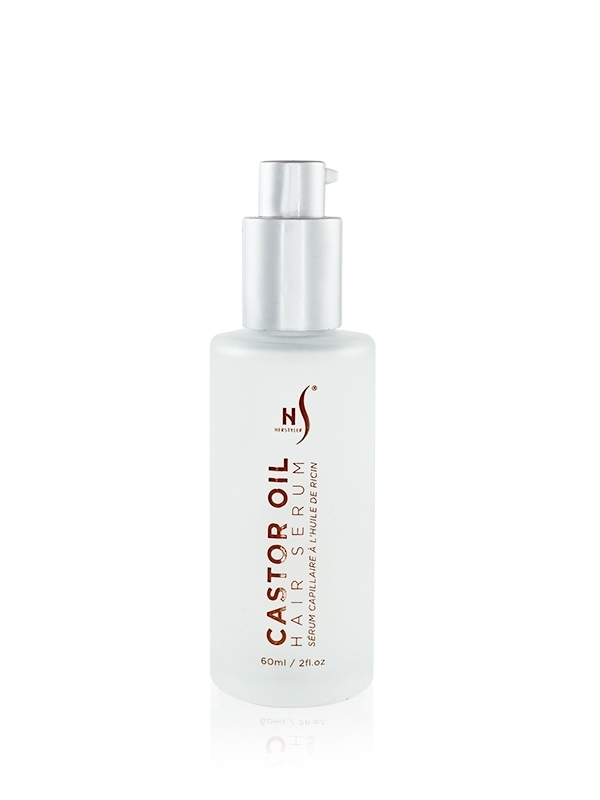 Restore your hair’s natural shine with the Castor Oil Hair Serum. 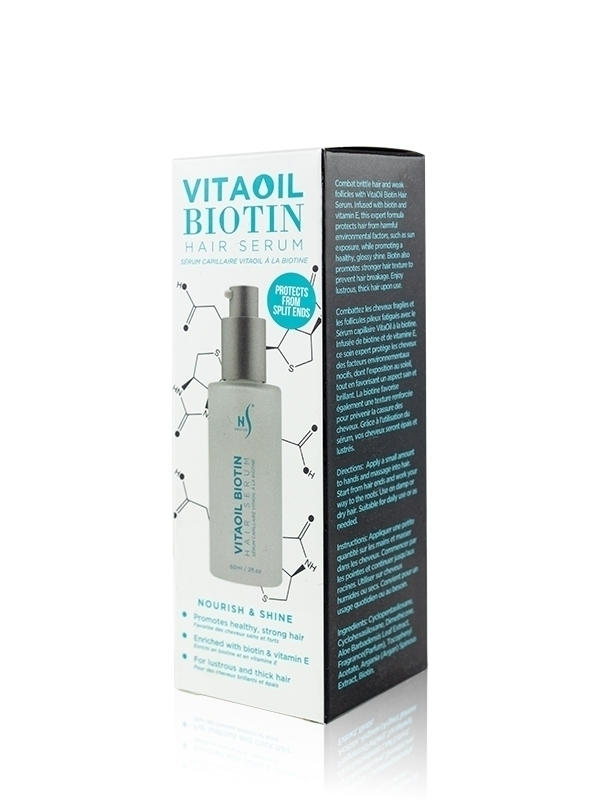 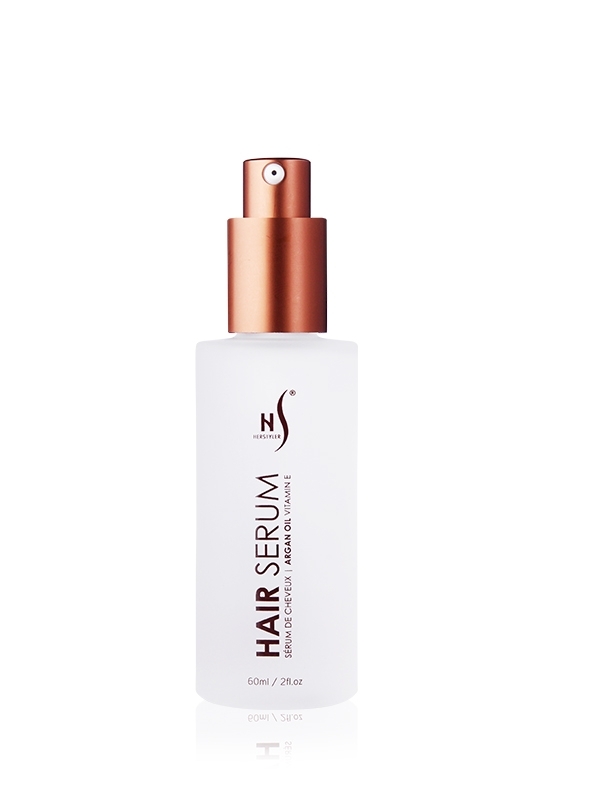 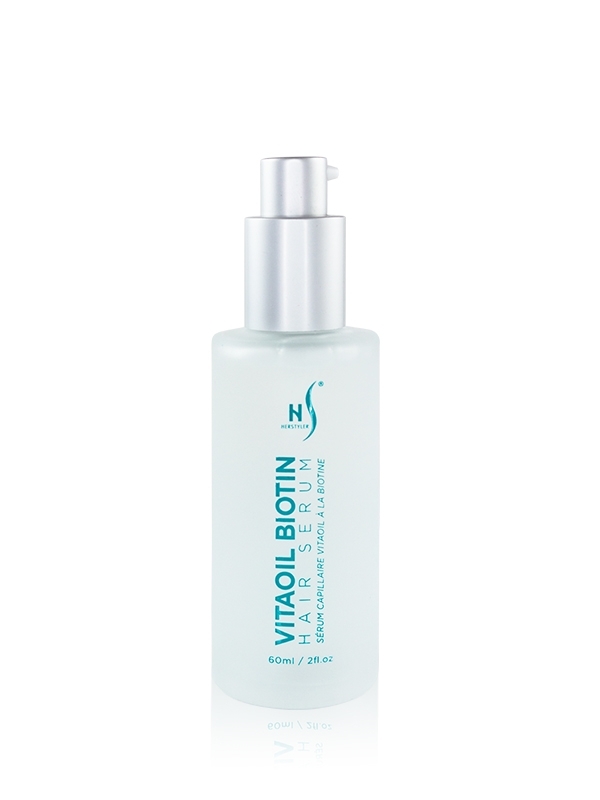 Expertly designed with castor oil, vitamin E and aloe vera extract, this serum soothes dry, damaged hair while protecting it with a layer of moisturizing ingredients, defending against heat damage and environmental factors. 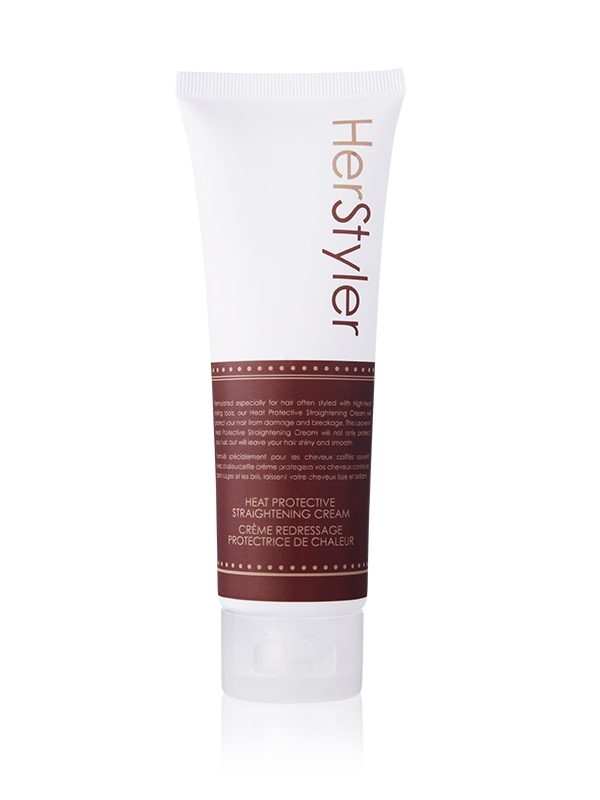 Experience glossy hair upon use. 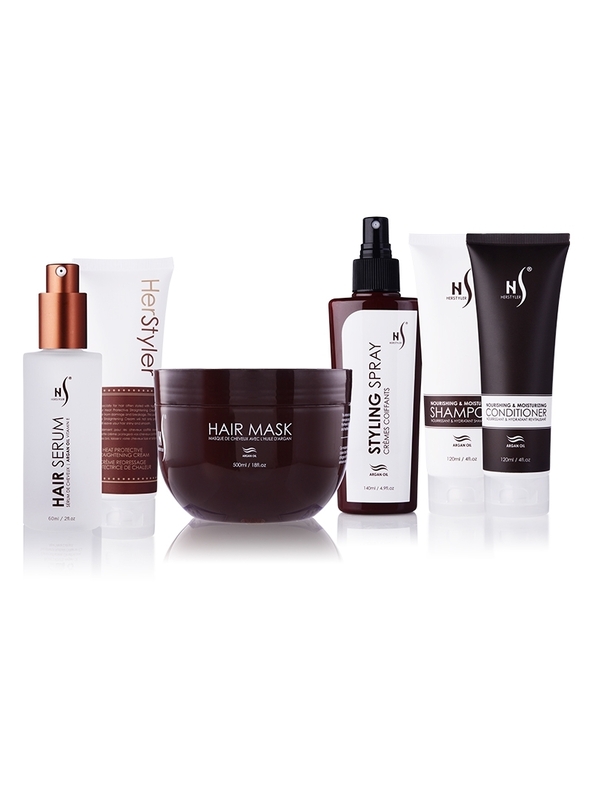 Massage a small amount into hair, starting from the ends and working your way up the hair shaft. 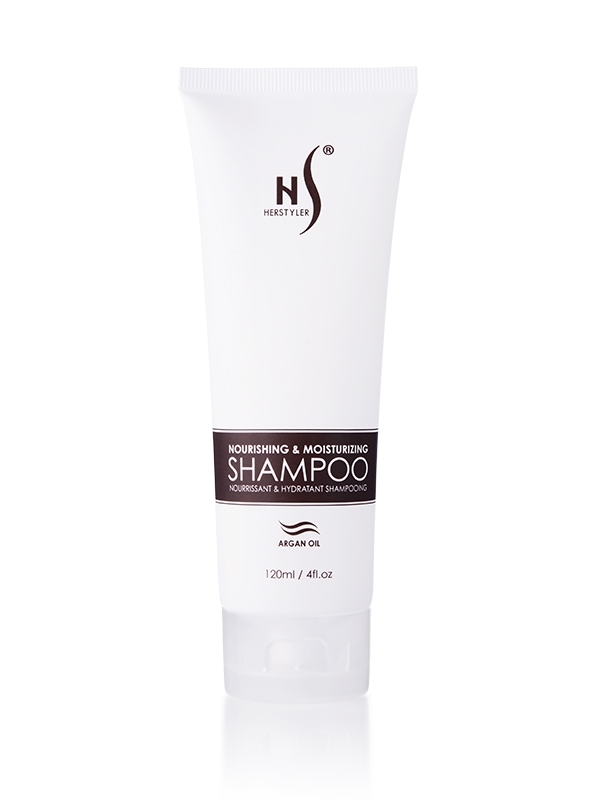 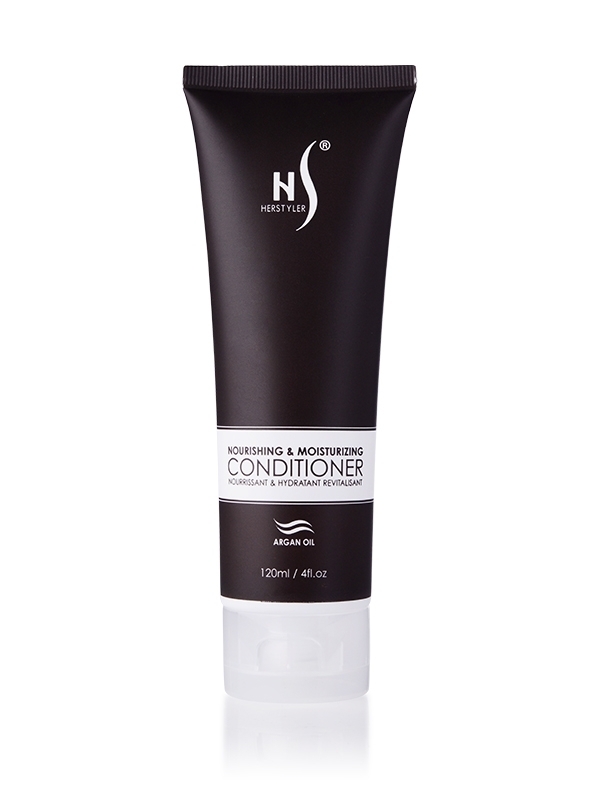 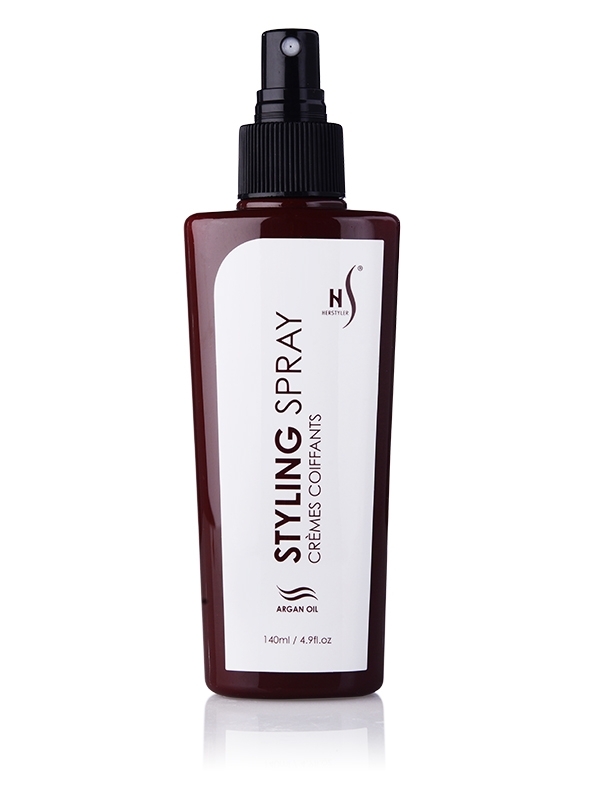 Use on damp or dry hair, as often as desired. 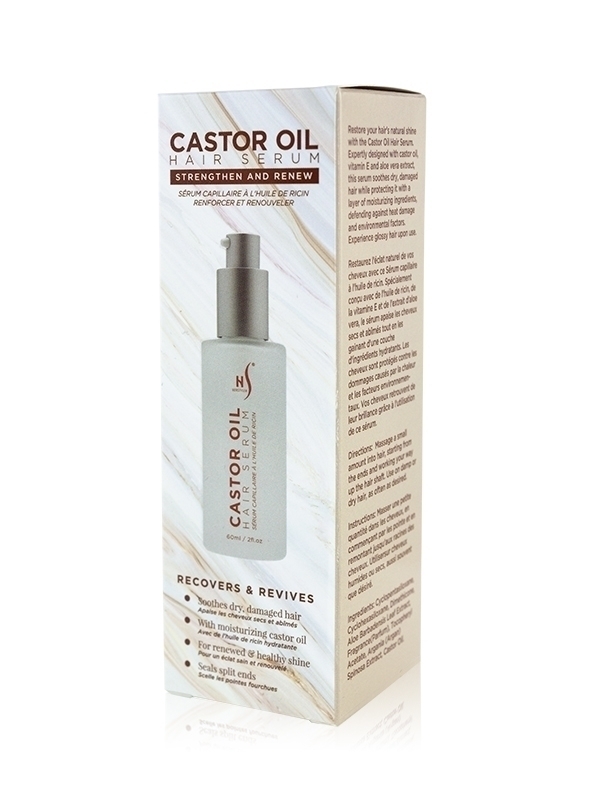 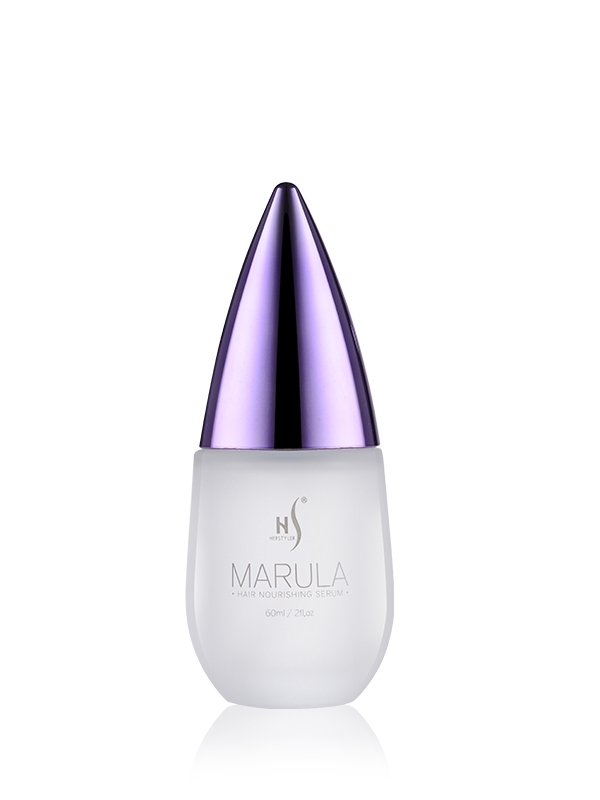 Cyclopentasiloxane, Cyclohexasiloxane, Dimethicone, Aloe Barbadensis Leaf Extract, Fragrance(Parfum), Tocopheryl Acetate, Argania (Argan) Spinosa Extract, Castor Oil.